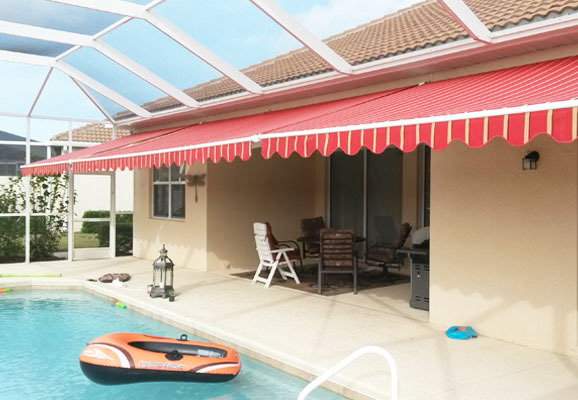 Hurricane protection and impact resistant against heavy rains, strong winds and flying debris. Enhance the aesthetics of your property and architectural design. 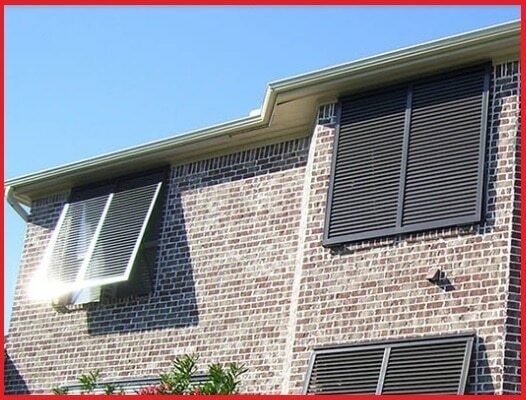 Reduction of outside noise and to have privacy. Laminated glass protects your interior furnishings and belongings from harmful UV rays. Improve the level of security of your property from intruders. Offers energy efficient feature that may certainly aid to lesser your monthly energy consumption. You can possibly get property insurance packages at lower cost. 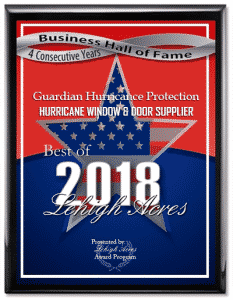 These specially made or manufactured hurricane impact resistant products offer strength, style and security for your establishment, home and your family. Glass tints with optional Low-E feature offers exceptional energy savings and maximum protection from any disasters. 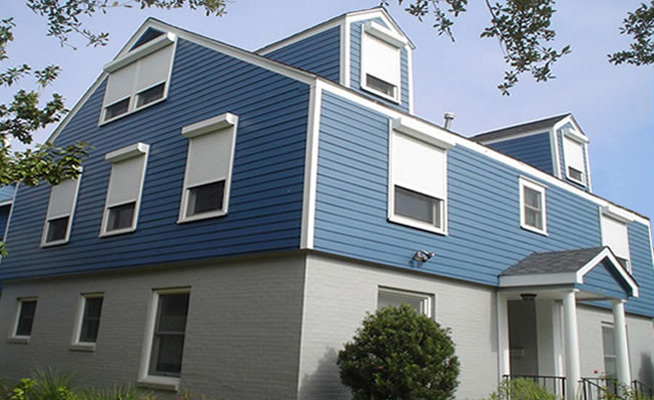 Our products exceed Florida Building Code specifications and are tested to both ASTM and Miami-Dade protocols for large and small missile impact resistance. 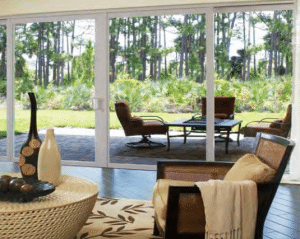 We have the best quality of windows and doors and we cater customized sizes and specs. The wide selections of standard and contemporary designs are available to meet all your needs. 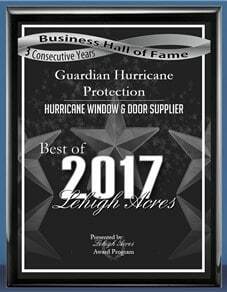 You can request a free estimate at https://www.guardianhurricaneprotection.com. To learn more, call us now at 239-438-4732 / 239-244-2015 or visit our Naples showroom. 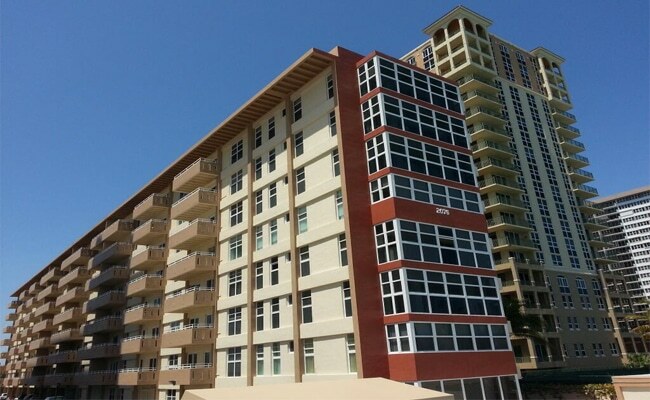 We are serving Bonita Springs, Cape Coral, Estero, Fort Myers, Lehigh Acres, Marco Island and Naples.